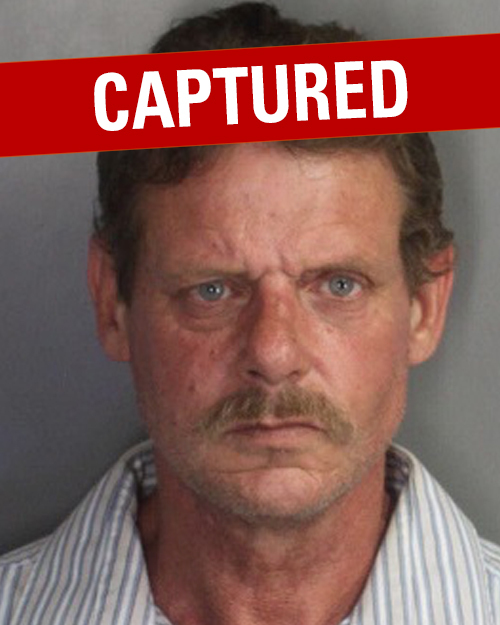 Hixon is wanted by the San Diego County Fugitive Task Force for 5 separate warrants totaling $600,000. These warrants are for theft and felony narcotic charges. Hixon has previous convictions for narcotics sales and possession, parole violation, stolen vehicle, felon in possession of a firearm, and vehicular manslaughter while being DUI. Hixon is known to frequent the Vista, San Marcos, and Ramona areas. Hixon is believed to be armed and dangerous. Newer PostFriday Fugitive Michael Murillo/LET'S RUIN HIS WEEKEND!